They gathered there in the stained glass chapel, the final meeting of a group of people from all walks of life. The stain glass depicted various cultural and religious forms, from Jesus to Buddha, to the prophet Muhammad…they gathered there and reflected, realizing they were dead and they would enter eternity together as the lost members of Oceanic flight 815. 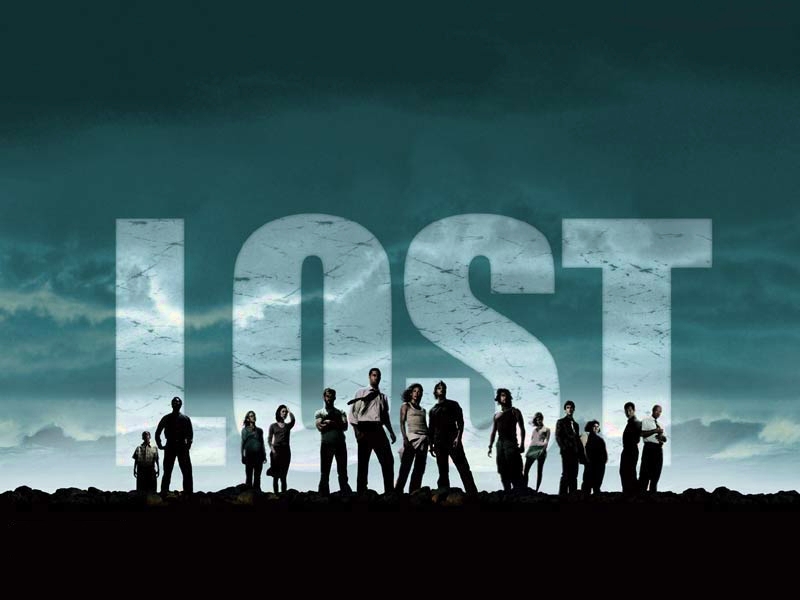 I absolutely love the show ‘LOST’, I enjoyed the plots, the characters and the notion of being stranded on this amazing deserted island in the middle of the Pacific ocean. It kept me coming back for more until…This series finale of the show ‘LOST’ which left me with a bitter taste and heavy heart. Still to this day I look back at this finale and shake my head, ask myself “did I understand that right?”…I tell myself they ended the show poorly…an amazing journey only to end in some cosmic universalistic afterlife experience which pleases everyone from every religiosity yet offers no consequence or judgement upon evil and wrongs…I recognize redemption and acknowledge the plight of man, but this finale truly bothered me. It bothers me still to this very day because there’s a lie involved within the premise of the final show and I don’t buy the lie! The lie is “All roads lead to heaven”…this lie is so immersed in our culture today that many blindly accept it without looking deeper. It’s an attempt to be all inclusive and yet muddies the waters of morality, ethics and theology. I don’t buy the lie because I’ve read the words of Jesus when He said, “I am the way, the truth and the life, no one comes to the Father except through me” (John 14:6). 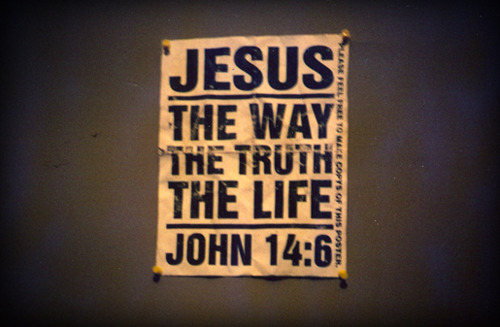 Jesus said I am THE WAY, not one of the ways, or just another path to the Father. Do I believe that Jesus is THE WAY? You bet I do! 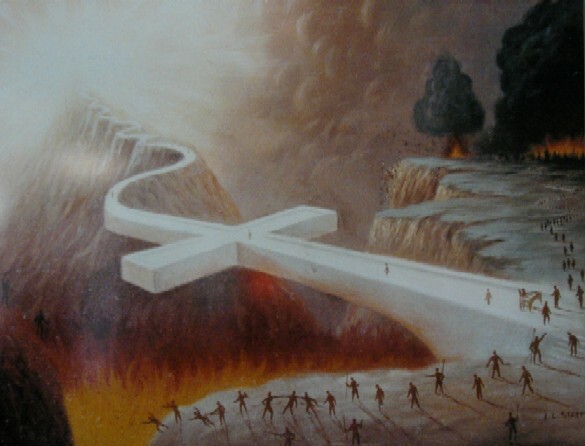 I believe that there is only one path to God and Hindu, Islam, Buddhism or any other ‘ism’ aren’t paths leading to God. Our Creator and loving Father wants us to accept Him and that of His one and only Son Jesus who is the only way to the Father. One day we will see Him and all will know the truth of Christ’s words. Don’t buy the lie and get ‘Lost’. Just a thought for today. Previous Post Previous post:RSVP: Reserve Space for Victory in Paradise!